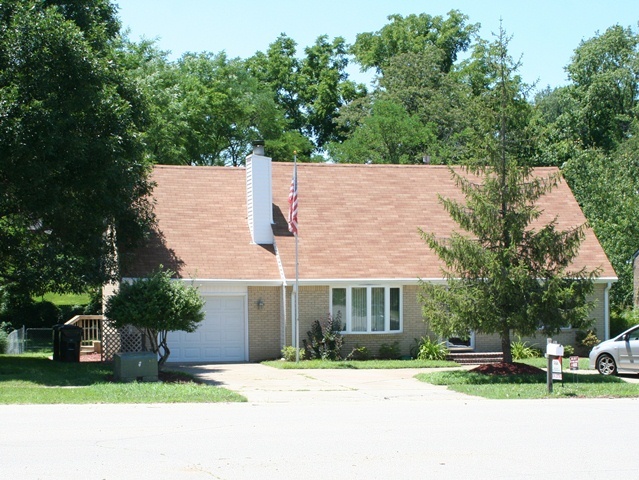 4320 Lochridge Parkway has been re-listed and with a much lower price. Discussions with the seller were intense and we agreed to $175,000. This is in contrast to the Zillow estimate of $196,400. Zillow website users will see this as a bargain and come running. A lot of listings give a low price per square foot but they include the basement in their figures. 4320 Lochridge is priced at $69.42 per above ground square foot. What a deal! 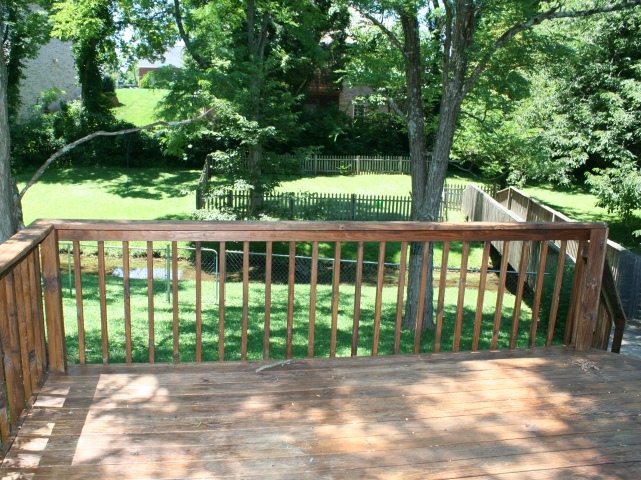 Not only do we have one of the best prices in the neighborhood, the back yard is bisected with Stony Brook Creek. It is like your own nature preserve in the suburbs of Jeffersontown, KY. Call Tim Hollinden with the Hollinden Team for more information or see the 4320 Lochridge Pkwy here. This home is not currently listed by us. Contact the Hollinden Team about this home’s history and other houses in the area.